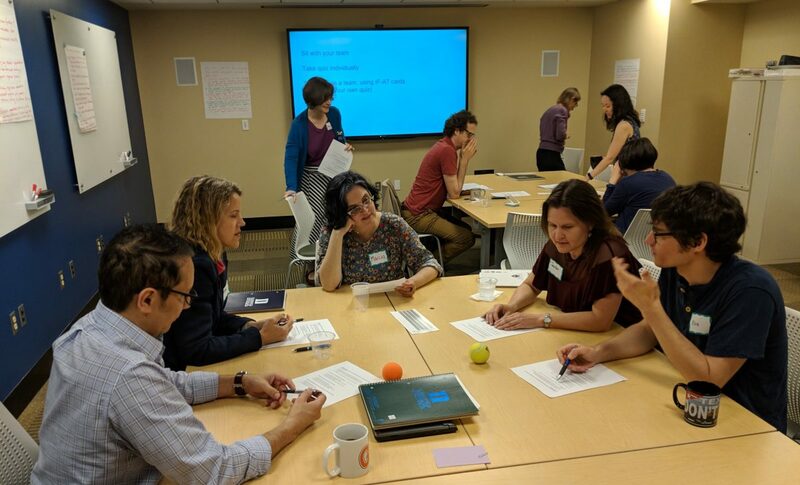 Duke Learning Innovation is now accepting applications for the Spring 2019 Course Design Institute and the Summer-Fall 2019 Active Learning Faculty Fellowship. Applications for both programs are due Friday, March 8th. 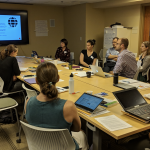 During the compact, 3-day institute, faculty will apply a best-practice approach to designing dynamic, learning-focused courses in any discipline. Faculty preparing to teach a new course or those wishing to redesign a course to promote significant, long-term learning should apply to the CDI. Participants will work through an extensive course design plan to prepare an effective student-centered course where learning goals, assessments, and activities are aligned. Each participant will receive $500 in funds deposited to a research account, a copy of the book Creating Significant Learning Experiences: An Integrated Approach to Designing College Courses by L. Dee Fink, and a set of course design resources for use after the Institute. 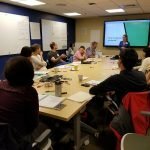 The purpose of this Fellowship is to help faculty deepen learning and increase student motivation for all students in their classrooms by using active learning techniques proven successful at Duke and elsewhere. Participants will share teaching experiences with other faculty and practice with ideas from the pedagogical literature to help them redesign activities in a Fall 2019 or Spring 2020 course. Participating faculty are also eligible to receive a total of $1,100 deposited to a Duke University research account when they complete the four parts of the program. Not sure which program is best for you? Check out this helpful comparison.